Err, what is it again? Whoa, what do you mean you can't put it? Is the adhesive no longer working? Or you just don't know where to put it on the car. You can ask Mirai owners here. She has a Mirai Nendo as well. ​Love lies within each heart. Hate is not the absence of love, but the love of what we scorn in life. I just moved and took my first figure photo last night. Thought I'd share it. Really cool man! Somebody call mah momma! 'Cause let's do the funk! So rare I even got lucky when it got into a discount! 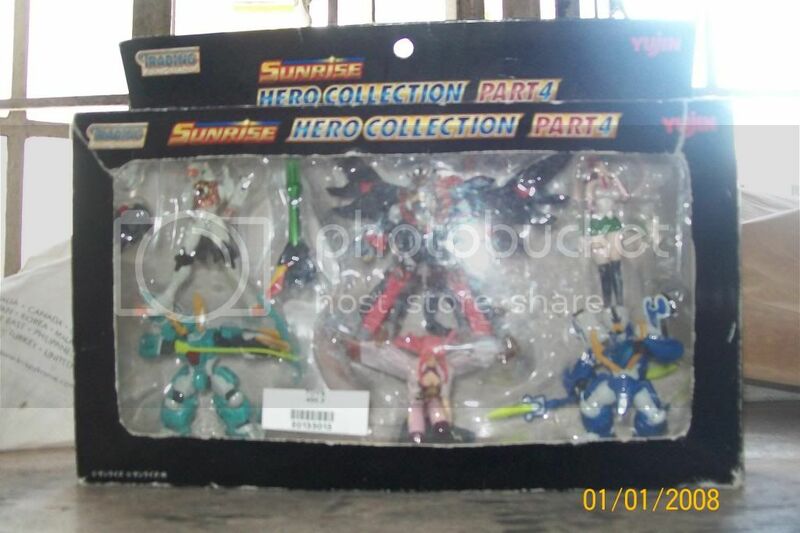 Anyways, majority in this box are the characters from GaoGaiGar Final, Granzort and Betterman. i believe figma is largely agreed to be 1/12 scale although there is no hard-and-fast scale for it. Of course, it also made from PVC and myriad of other plastics so technically its still a PVC figurine, just that it can be posed. i don't own any Q^Q. wow. all of them are so cute here!! I love anime figurines! I have about 50 nendoroid/figma/scaled. Some of my favorites are the Vocaloid IA, Hatsune Miku with the Keytar, Ultimate Madoka, and the Aincrad Asuna. But let me know if anyone has experienced that feeling of regret, because I feel so bad about not being attached to them... Idk im weird!! 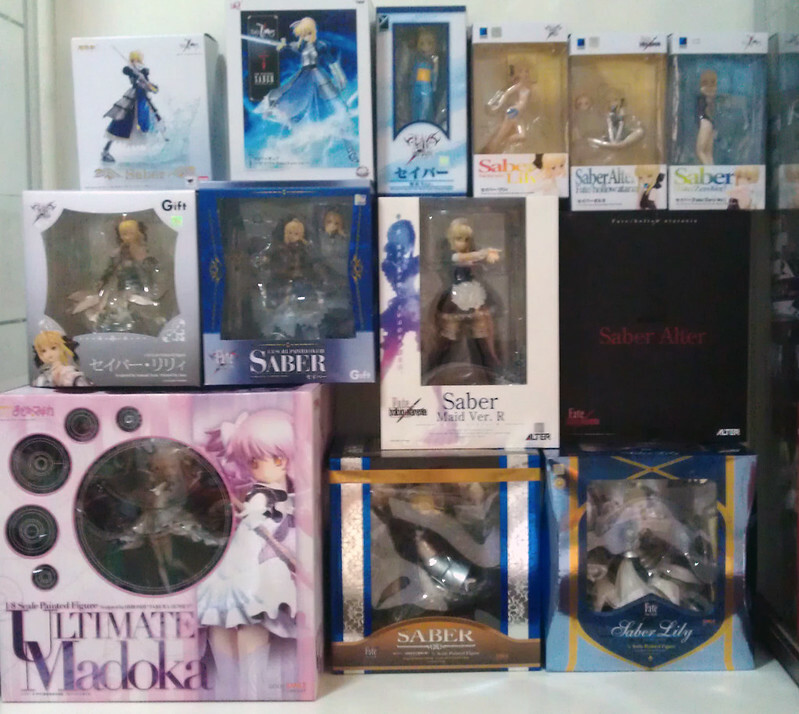 WTS: PVC & Nendo from Alter, Kotobukiya , GSC , Wave and ETC. WTS: My entire figurine and nendoroids collection!